In continuation from my previous post, ‘The Exorcist’ Television Series, it is obvious that when making movies there is a double standard when it comes to the subject matter. If a movie is about a biblical character, a prophet, or a god, the producers do their best to keep to the facts of the holy text where they originated from. If they don’t, adherents of the religion speak out against the movie like the Catholics did when The Last Temptation of Christ was released in 1988. 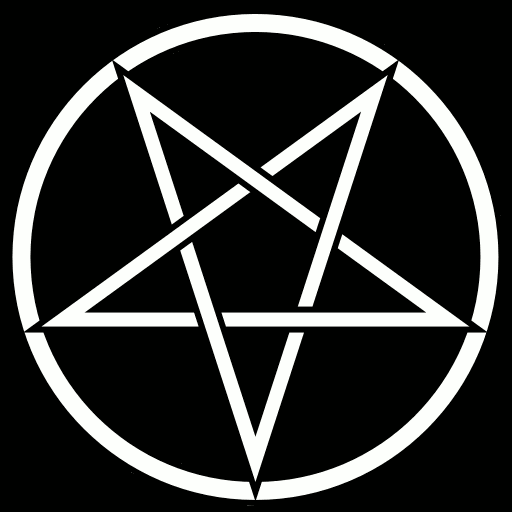 But when it comes to Satan and the Demons, anything goes. As I watched the final episode of ‘The Exorcist’ television series, I was disgusted at how they portrayed Pazuzu. I knew it was to be expected, but making him grovel on the floor and having him beaten up by a human is degrading. Something that would never happen. -	The earliest text that mentions Pazuzu is dated around 670 B.C., and the first image of him can be dated to the end of the 8th century B.C. It came from the royal tombs in Kalhu, and many were found in Assyria, Babylonia, and in the west part of Iran. -	He is described in ancient texts as the son of Hanbu. -	Taking into account the artifacts that have been found, it seems that Pazuzu was regarded as a god, not just as a demon. In a museum in Israel, there is an image of Pazuzu that has horns that go around the top of his head. This is similar to the crowns that adorn the heads of Ishtar and Shamash, well known revered gods. More evidence of this comes from a carnelian seal which has an impression of Pazuzu. Whoever made it gave him a headdress in the form of a crescent and put a ball-staff at his feet. These were only given to revered gods. -	Since Pazuzu has attributes of many different animals, it would be more than likely that he would also have the traits of these animals. This would make him a powerful force to be reckoned with, and might also protect him from entities with the same animal lineages. In addition, Pazuzu might be able to heal wounds caused by animals he is composed of; for example, being able to release the venom from a sting by a scorpion. 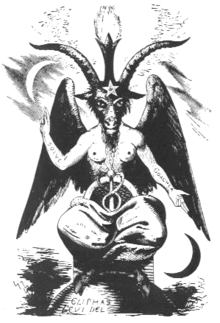 -	According to ancient sources, Pazuzu was a chief protector of pregnant women and babies. During her pregnancy, a woman would wear a Pazuzu amulet around her neck for protection against evil. -	He was also called upon to heal the sick. -	Pazuzu was a protector of households against evil forces. 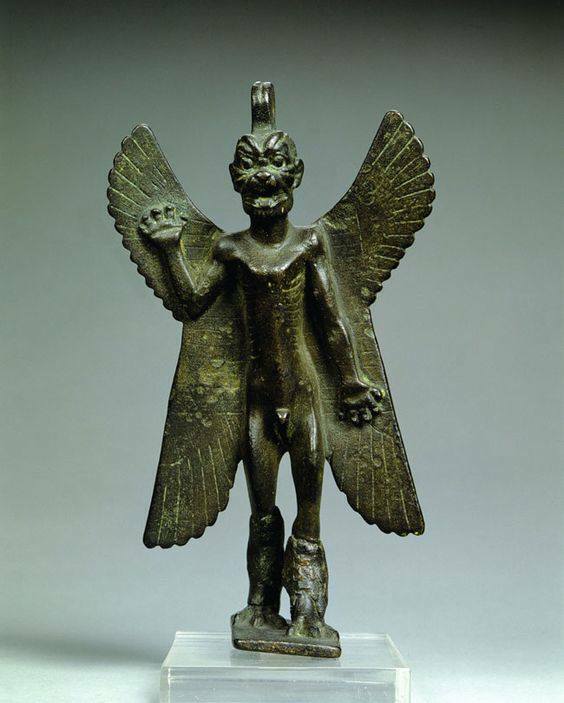 People would make a shrine to Pazuzu in the front entrance of their homes, where they would display a statue of him. -	Weapons were also crafted with the head of Pazuzu on them to protect the fighter in battle and secure a positive outcome. -	In contrast to the book The Exorcist, ritual texts show that Pazuzu is called upon to remove negative influences and harmful entities. He is not the one being exorcised—he is the exorcist.